Piano is a musical instrument that can be played solo or ensemble. It enables you to enjoy with your family and friends. Even beginners can start playing simple songs after the first lesson. 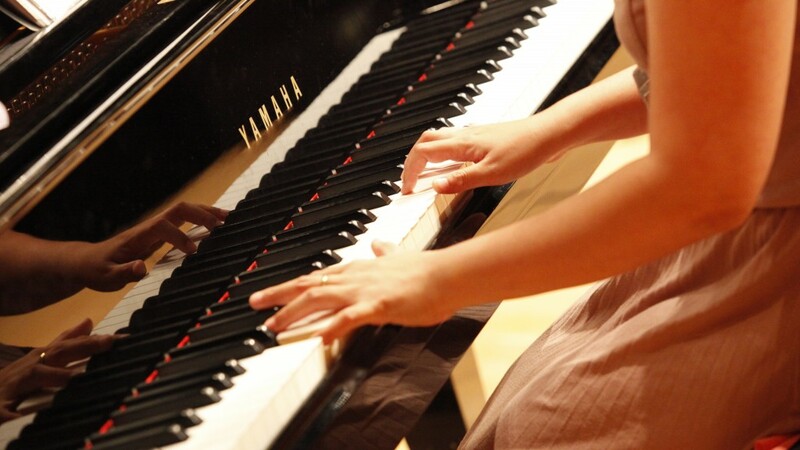 Piano lessons boost IQ and self-discipline in kids. As for Adults learning piano is great way to stimulate and increase brain power. One single piano can generate music like a small orchestra without any other accompaniment.